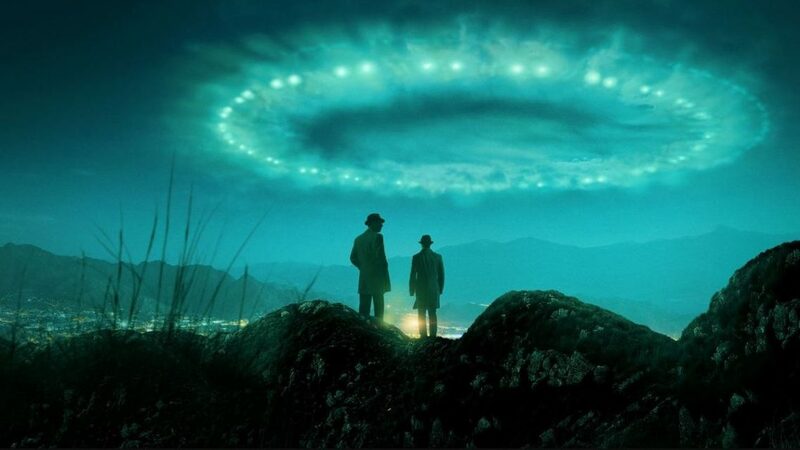 Project Blue Book, the Robert Zemeckis-produced UFO drama on the History Channel, has been picked up for a second 10-episode season. The show is inspired by the personal experiences of Dr. J Allen Hynek (played by “Game of Thrones” alum Aidan Gillen) in the top-secret military investigations into UFOs and other phenomena during the ’50s and ’60s. 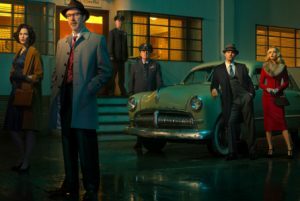 Project Blue Book also stars Michael Malarkey (Captain Quinn), Neal McDonough (General James Harding), Laura Mennell (Mimi Hynek), Ksenia Solo (Susie Miller) and Michael Harney (General Hugh Valentine).